Renowned as one of the most stylish coupes of all time. We Are Your Van Nuys, CA New and Certified Pre-owned Maserati Dealership near Van Nuys, Granada Hills, Porter Ranch, North Hills, Encino, Calabasas, Canoga Park, Simi Valley, Thousand Oaks, Agoura Hills, Malibu, Newbury Park, Pacific Palisades, Westlake Village. 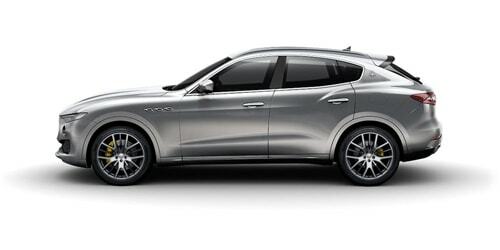 Are you wondering, where is Maserati Van Nuys or what is the closest Maserati dealer near me? Maserati Van Nuys is located at 21326 Ventura Blvd, Van Nuys, CA 91364. You can call our Sales Department at (877) 999-2689 or our Service Department at (888) 356-2140. Although Maserati Van Nuys in Van Nuys, California is not open 24 hours a day, seven days a week - our website is always open. 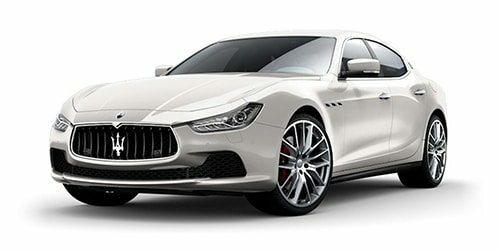 On our website, you can research and view photos of the new Maserati models such as the Ghibli, GranTurismo, Levante or Quattroporte that you would like to purchase or lease. You can also search our entire inventory of new and used vehicles, value your trade-in, and visit our Meet the Staff page to familiarize yourself with our staff who are committed to making your visit to Maserati Van Nuys a great experience every time. 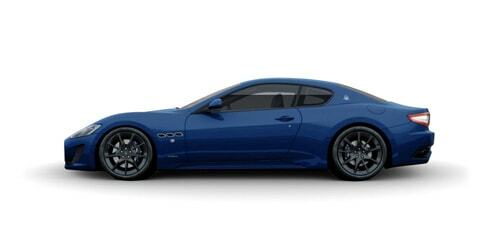 New Maserati Models for Sale at Maserati Van Nuys. 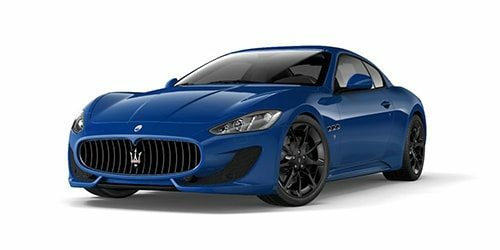 Looking for a new 2017 or 2018 Maserati? 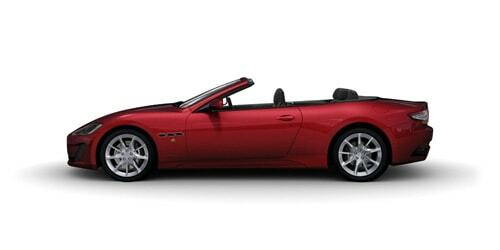 Look no further than Maserati Van Nuys in Van Nuys, California. 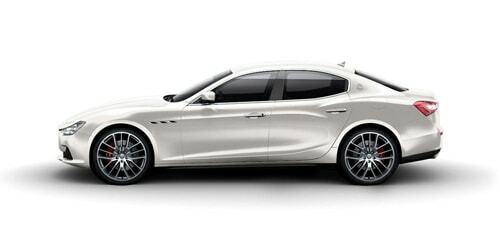 We offer a full lineup of new Maserati vehicles. 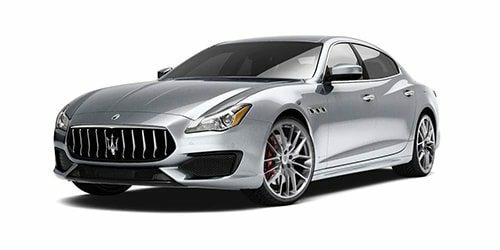 Our knowledgeable Maserati Woodland Hills new car dealer staff is dedicated and will work with you to put you behind the wheel of the Maserati vehicle you want, at an affordable price. Feel free to browse our online inventory, request more information about our vehicles, or set up a test drive with a sales associate. 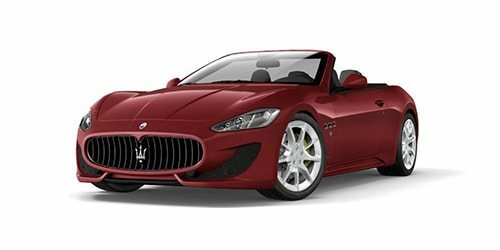 Used Cars, Trucks, and SUVs for Sale at Maserati Van Nuys As a leading Maserati dealer near Granada Hills, Maserati Van Nuys also has a wide variety of pre-owned cars, trucks, and SUVs for you to choose from. Each of our used vehicles has undergone a rigorous inspection to ensure the highest quality used cars, trucks, and SUVs in California. Stop by Maserati Van Nuys or search our online inventory to find the used car, truck, or SUV that is right for you. We have used cars, trucks, and SUVs for every need and budget. Our expert staff will work to get you in the vehicle you want for an affordable price. 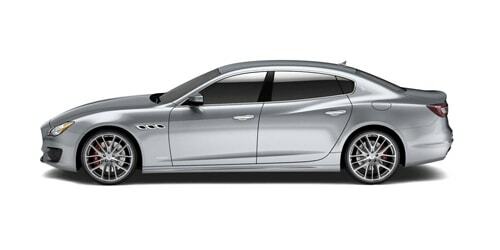 Auto Finance, Loans, Leasing, and Pre-approvals Visit our Maserati Van Nuys finance page to get pre-approved today! The staff within our Finance Department is dedicated to putting you in the car you want, at a price you can afford. We also offer competitive auto leasing options for our customers who are not looking to purchase or finance a vehicle. 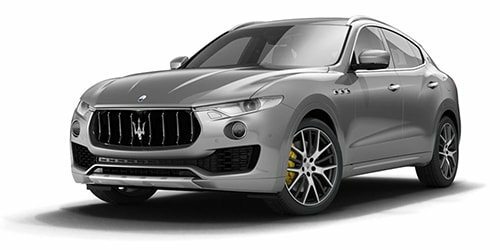 Whether you are looking to finance or lease your new Maserati car, truck, or SUV, our finance experts will work to arrange affordable payments for our customers. 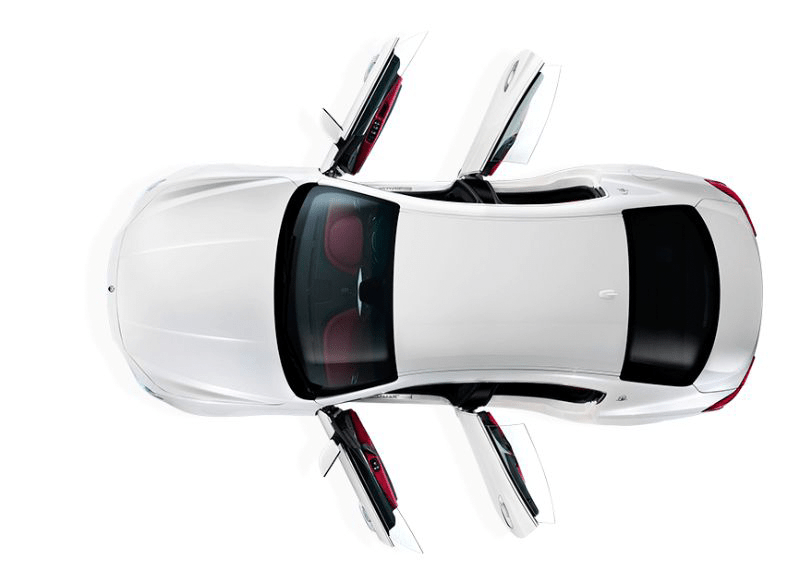 Auto Body Repair, Service, Parts, and Accessories Our state-of-the-art Service Department here at Maserati of Van Nuys will keep your new Maserati vehicle or used car in excellent condition.